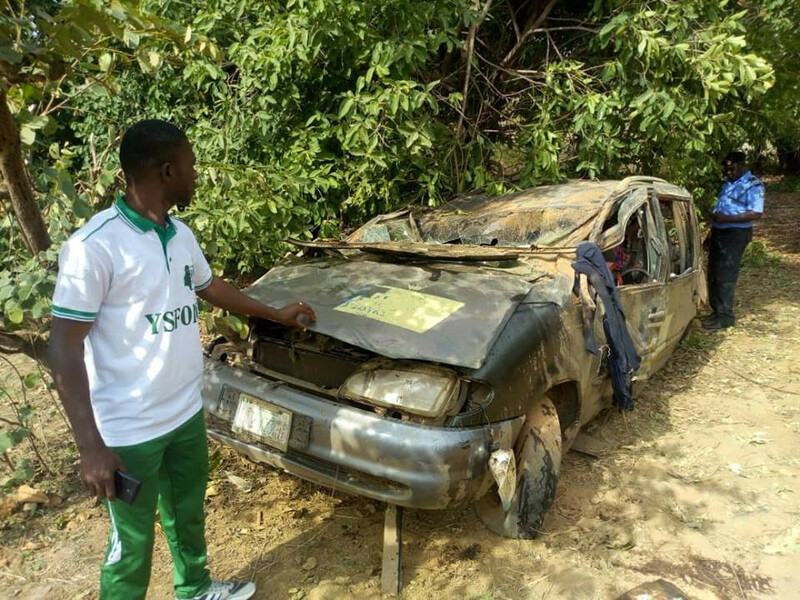 Some wedding guests who had just witnessed a marriage have been involved in a ghastly motor accident in Nasarawa. 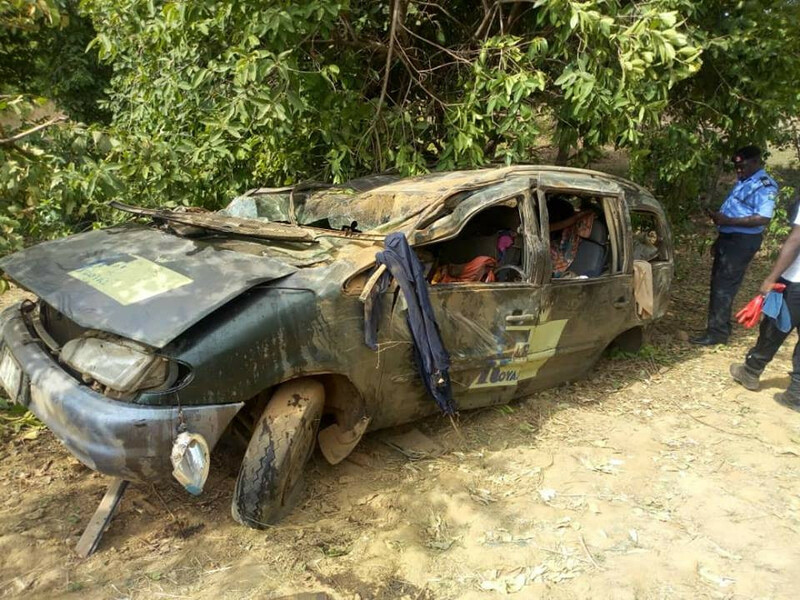 It has been reported that as many as 10 persons who were all occupants of a car returning from a wedding have been involved in a tragic accident. 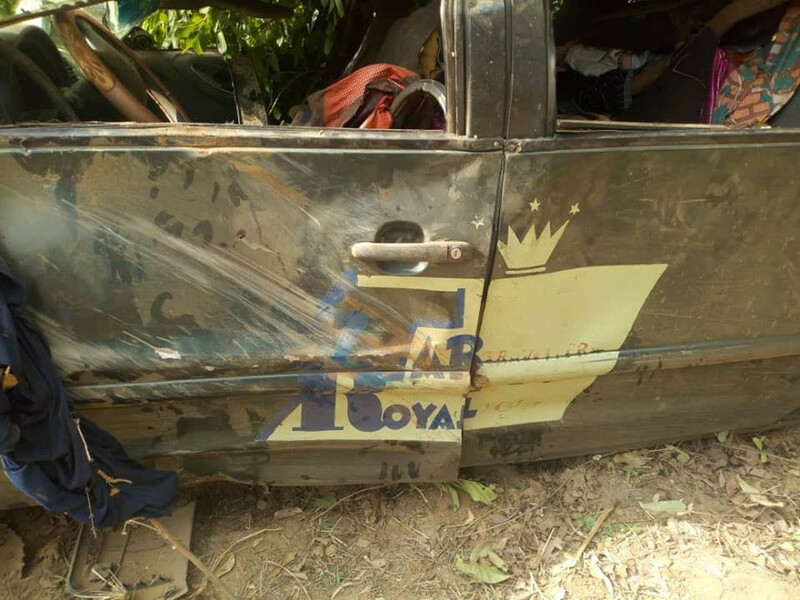 The accident reportedly occurred at Mandara Village, Kokona Council Area of Nasarawa State yesterday March 24th, killing some of the wedding guests. Residents of the village blamed the driver's high speed for the accident. One of the survivors lost both her legs, while the remains of the deceased persons have been deposited at the morgue.